Wouldn't it be fantastic to live somewhere close to everything - as far as modern day to day life convenience - and yet, to retreat in a tranquil and natural environment with the comfort of one's own home. Best of both worlds - is it too much to ask for? Yes, it is a whole lot to ask for. But is it not possible? And more amazingly, this home is like a sanctuary. Custom built on a 90' pie-shaped lot at the loop of this court with a ravine view of parks and greenbelts along the Don River. One could immerses into nature and be recharged and rejuvenated from it. 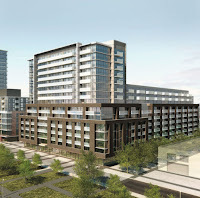 At the Downtown of North York, CELSIUS resides on Horsham Ave facing Canterbury Place, Churchill Ave and future Beercroft Road extension. Shuipong Group, the developer of this project, incorporates sustainability and modern comfort throughout this 18 storey 210 unit tower. 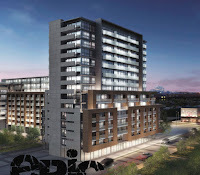 The condos are being built by the award winning Monarch based on Kirkor Architects' architecture. esQape design inc is the interior designer of CELSIUS. 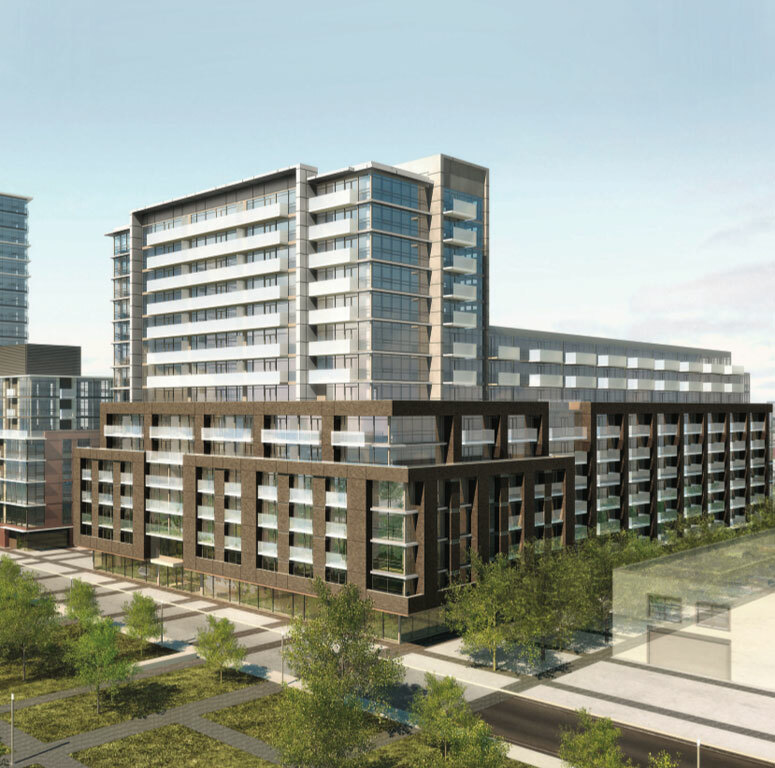 CELSIUS units have the following configuration: Studio (starts from $210,900), 1 Bedroom + 1 Bathroom ($258,900), 1+1 with 1 Bathroom & 1 Powder Room ($284,900), 1+1 with 2 Bathrooms ($324,900) and 2 Bedrooms with 2 Bathrooms ($336,900). We have made detailed pricing available. 5. 1 free name change allowed within the 10 rescission period. This is hot project and demands are huge (worksheets are being filled and submitted as we speak). If interested, need to contact me now to stand a chance of this exciting opportunity. CELSIUS. A Perfect Degree of Living. T is keen to begin his pursuit as a real estate investor. 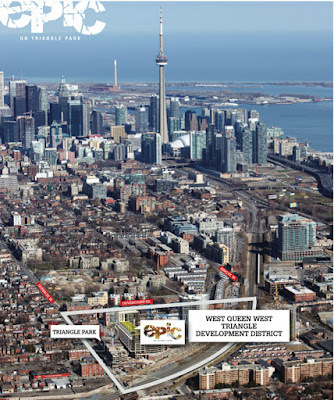 We identified various condos as potential opportunities. During our tour, I needed to work on my iPhone to address a couple of timely issues. It was then T discovered my YouTube channel. If you are like T, let me quickly introduce you to my video channel (www.youtube.com/user/fannyleeca). Q. What is this YouTube channel? A. 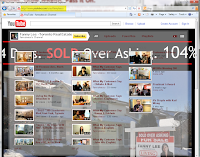 It is a place where you can find videos of our featured homes being listed. 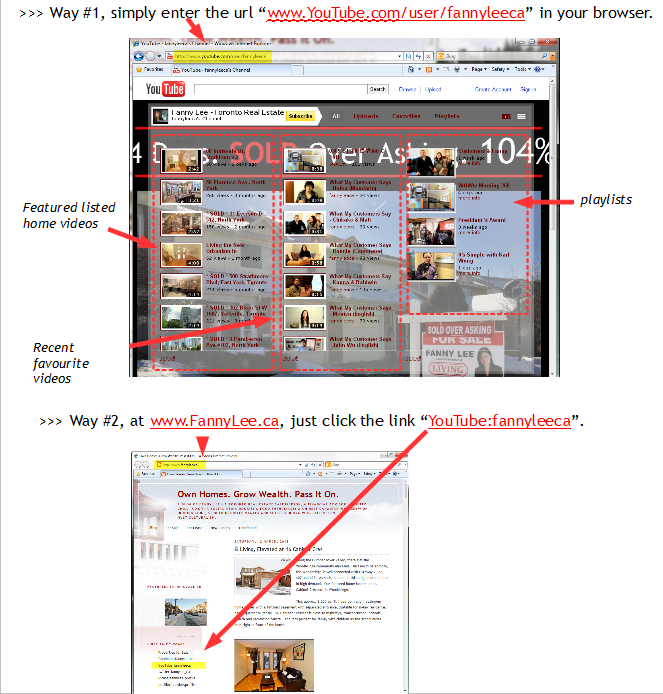 You could also hear "What My Customers Say" and view my media interviews. Plus, there are tips and tidbits from us. Q. Where to find Fanny's YouTube channel? A. 2 of the easier ways. Of course, you can simply search "Fanny Lee" in YouTube or google. 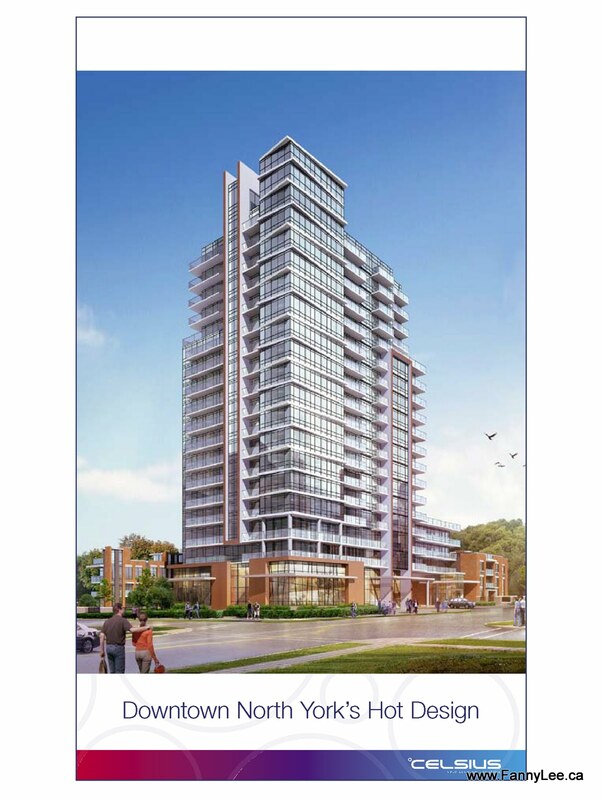 Along the Humber River Valley, there sits the Woodbridge community elevated. Just north of Toronto, the Woodbridge is well connected with Highway 7, 27, 407 and 427. As such, homes in this neighbourhodd are in high demand. Our featured home locates at 16 Cabinet Crescent in Woodbridge. This approx. 2,200 sq. 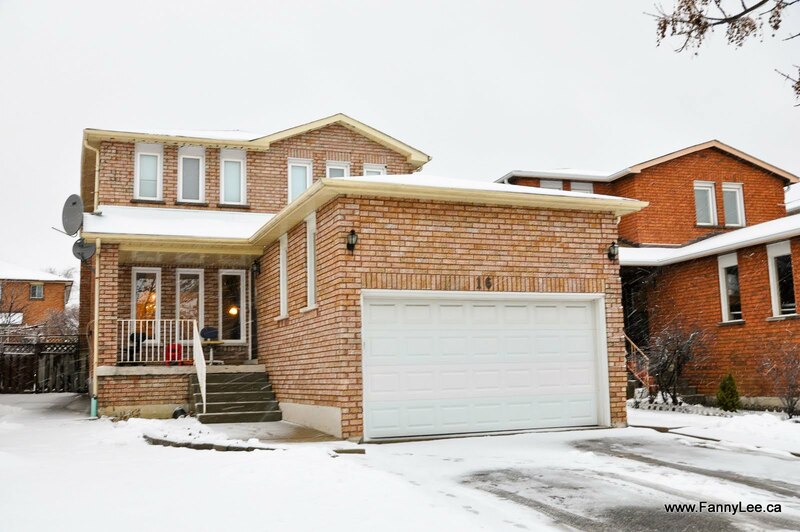 ft 4 bedroom and 4 bathroom home comes with a finished basement with separated entrance, suitable for in-law residence, nanny quarter or rental. 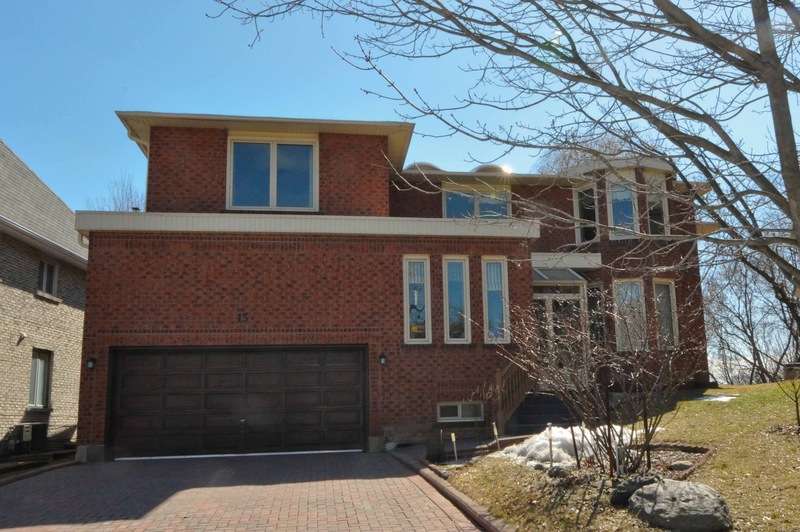 16 Cabinet Crescent is close to highways, transportation, schools, church and recreation centre. And it is perfect for family with children as the school buses stop right in front of the house. 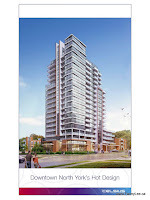 16 Cabinet Crescent is attractive not only because of its location and condition but also its very reasonable pricing. The details of this great opportunity listed on MLS # N2055720. Book a showing to see this home in person. Queen St. W, Dovercourt Rd. 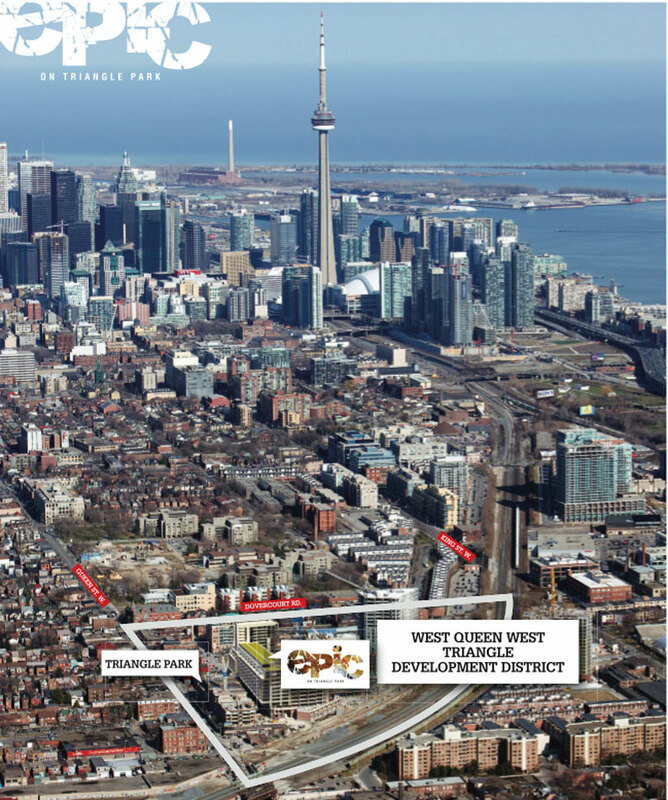 and rail corridor form a triangle area. This will be the community of Triangle Park. 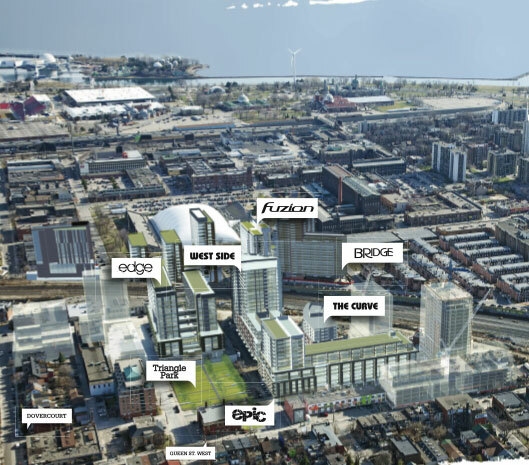 Epic On Triangle Park, by Urbancorp and Plaza Corp, will take residence here at 48 Abell St. 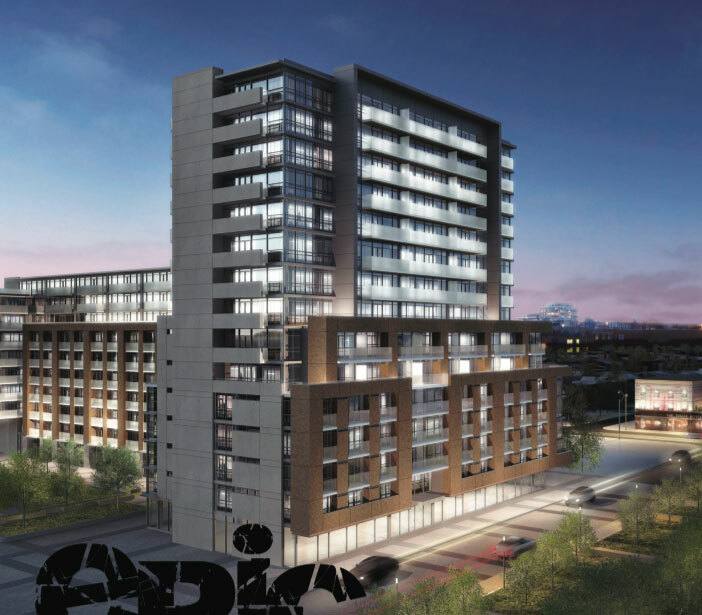 This 15 storey condos will consist of 422 suites. They are 1 bedroom, 1+1, 2 bedroom, 2+1 with size from 430 sq.ft to 815 sq.ft. The price (including HST) starts at $197,900. Epic On Triangle Park is currently at its pre-construction phase. The occupancy is target to begin from Autumn 2013. For your easy references, we have made the following details available for download. During the VIP promotion, parking is priced at $18,000 as opposed to $25,000. Seize this opportunity. Contact me. Q: "How was your experience working with Fanny as your agent?" Ubah: "... actually I had a few agents. I gave them to sell this house. We couldn't connect. But she is amazing. We connected. She is a fabulous person... Fanny is the best with what happened to me..."
Ubah: "Je dis merci à Fanny. Fanny, c'est un bon agent. 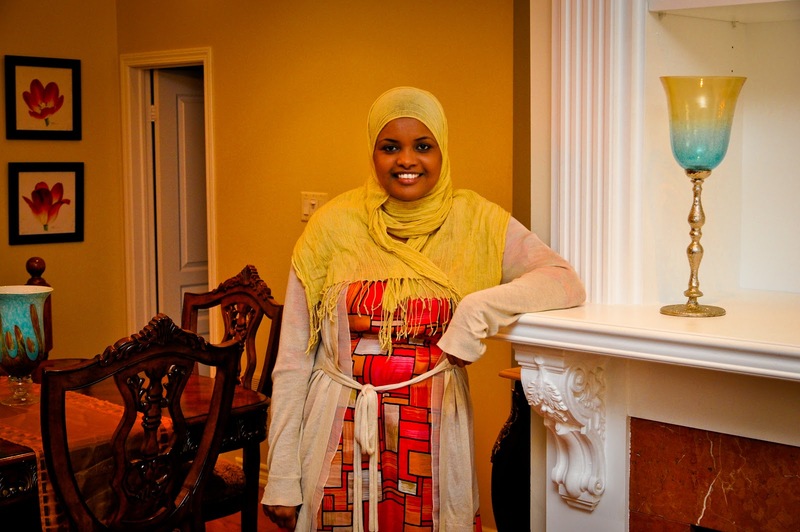 Elle travaille bien..."
Ubah grew up in a large family (17 siblings) with a Francophone background. Now that they are all grown up and established. While the brothers have formed their own venture, the sisters set up a fund. Ubah and sisters are particularly keen in investing on properties. Hassan, Ubah's charming other half (could not make the interview) also works at a real estate related profession. He runs a home building/improvement business. It has been my great pleasure to meet and work with Ubah, Hassan and their three lovely daughters. I am so very grateful to your trust and opportunities.